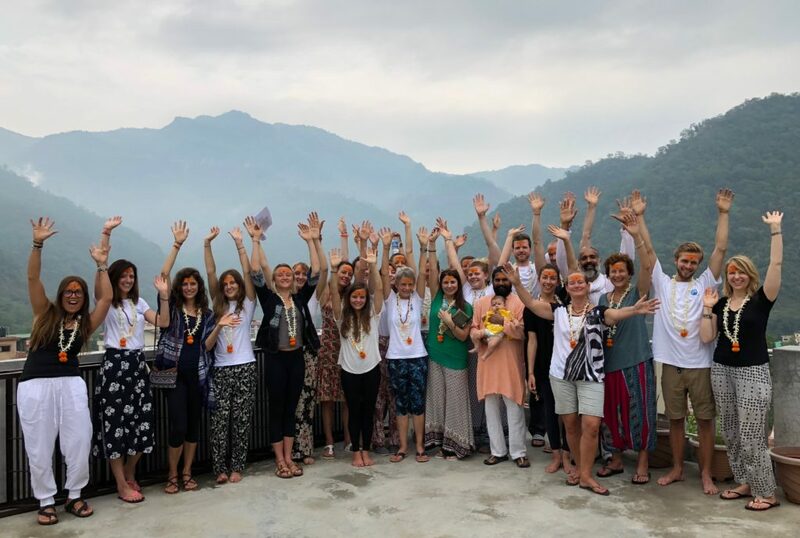 Gyan Yog Breath welcomes you to participate at the Yoga Alliance registered 500 Hour Yoga Teacher Training in Rishikesh, India. 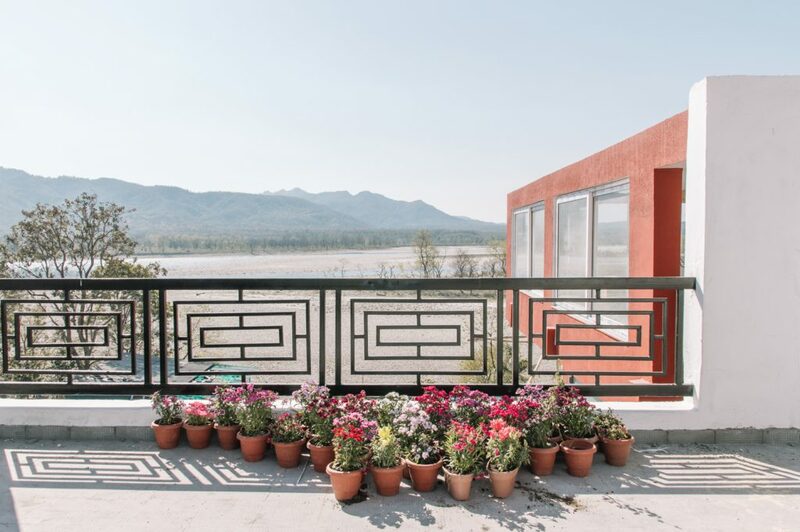 The school provides a lively, safe and comfortable environment and lets you dive deep into the transformational journey of yoga. 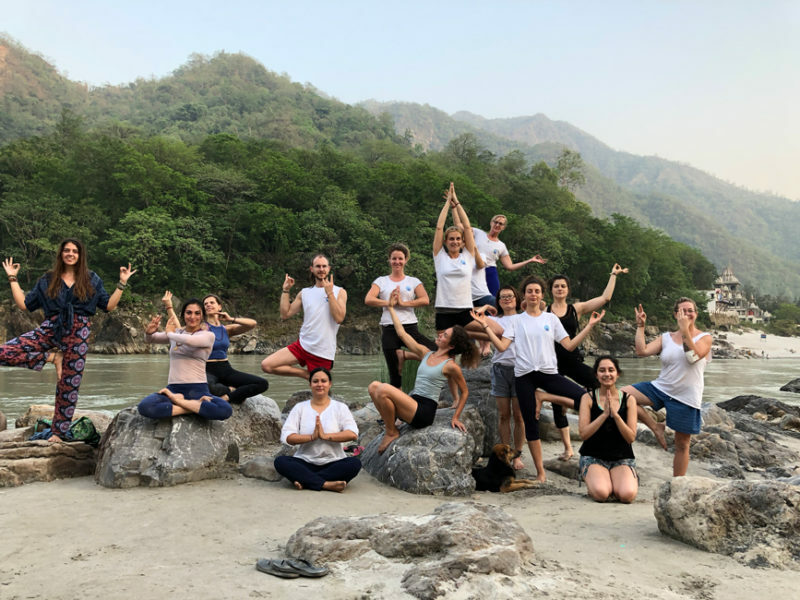 The 500 Hour Yoga Teacher Training in Rishikesh is for beginners to intermediates who have never completed a Yoga Teacher Training Course before or wish to intensify their practise.Please note, that you should be practising yoga for at least oneyear prior course begin. 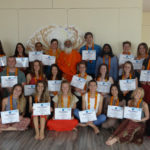 This highly intensive 55-days Yoga Teacher Training with Gyan Yog Breath covers all subjects of yoga from a foundational base to more advanced branches. This includes practical, theoretical and interactive learning modules. 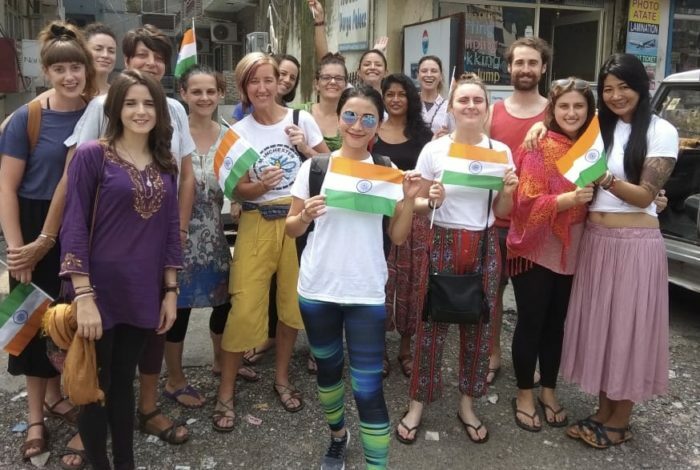 We invite you to connect with the source of yoga and steadily build up an enriching knowledge. 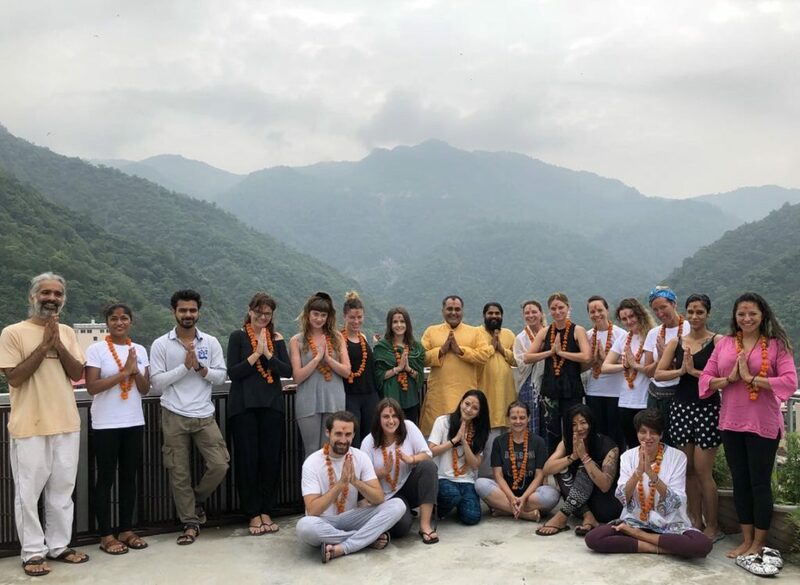 During the 500 Hour Yoga Teacher Training, you will learn how to practise and teach yoga asanas, pranayama, meditation and give the right adjustments and develop confidence in your individual teaching style. The 500 Hour Yoga Teacher Training is approved and registered with Yoga Alliance USA. 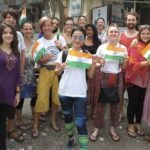 This means, that you can register as RYT-500 (Registered Yoga Alliance Trainer) after course completion and obtain a career in yoga. In some European countries, this certification enables you to get a health insurance cooperation. In this case, the health insurance company will carry the costs of your classes which makes it attractive for many students. Here at Gyan Yog Breath, we understand that aspiring teachers need a peaceful and encouraging environment, so that they can learn well. 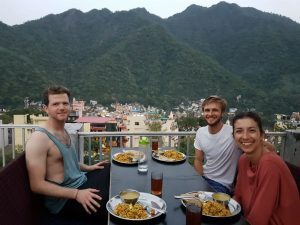 We provide our students with an intimate setting that allows them to ask questions and remove doubts about the various asanas, philosophy and breathing techniques. We always keep our classes limited to 30 students. This allows us to offer maximum attention to each student. 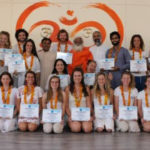 Our RYS 500 Hour yoga teacher training programs are verychallenging and will provide you with long-lasting benefits. 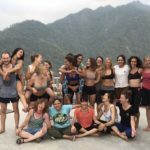 During your 500 Hour Yoga Teacher Training, Hatha Yoga provides a great and strong foundation, with which you can teach multiple yoga forms later on. The Yoga TTC content will cover more than 200 traditional asanas (poses) with modifications, variations, and adjustments through props. Ashtanga Yoga is very dynamic and modern form of Yoga. Ashtanga Yoga aims to connect quick movement with breath. Much attention is paid on mudras, bandhas and different breathing techniques such as Ujjayi.This form of yoga increases the blood circulation, strength and stability. It detoxifies the body and tunes the internal organs. Pran means life force and ayama stands for expansion. Through the control of our breath, we can expand our life force and live a more peaceful and healthy life.Pranayama purifies our body by cleansing the nadis (energy channels) and releasing accumulated toxins. 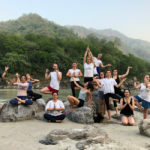 During the second part of your Yoga Teacher Training, you will be taught 7 advanced pranayama techniques that require much patience and intense practice. 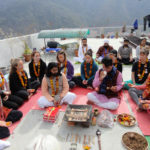 Shatkarma comes from the words Shat which means six and Karma which means action.The six purification techniques of shatkarma remove disease from the body and improve concentration.During your 500 Hour Yoga Teacher Training in Rishikesh, you will learn all six shatkarmas – including their benefits on all body sheats (koshas). Meditation cannot be described in words. We cannot explain to you, what meditation means or feels like. Meditation can only be felt through personal experience. 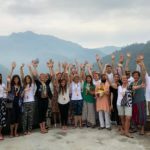 During your 500 Hour Yoga Teacher Training, you will learn different techniques including transformational meditation, candle light, sound and kundalini meditation. Meditation brings us joy, clarity and self-confidence. It lets us recognize that we belong to something much bigger than just our body and mind.You will be introduced to different traditional techniques that will let you enter in meditation easily. Power of Transformation is a breathing technique that was invented by Swami Bipin Gyan. It consists of 7 different breathing steps that increase body awareness. You breathe very intensely for three minutes and then sit quietly. In the moments of sitting silently, students experience a tingling and feeling of complete lightness- beyond the physical sphere. Power of Transformation breathing is a technique to enter into meditation quickly and easily. A big part of becoming a yoga intructor is understanding the philosophy behind it. Through the right theoretical understanding, one can easily dive even deeper into their own practise and reflection. Yoga Anatomy and Physiology provide you with an understanding of the internal body processes. In yoga, optimum health means that all body systems work in harmony together. Is one system weak or sick, the whole cycle is disturbed and cannot function properly anymore. 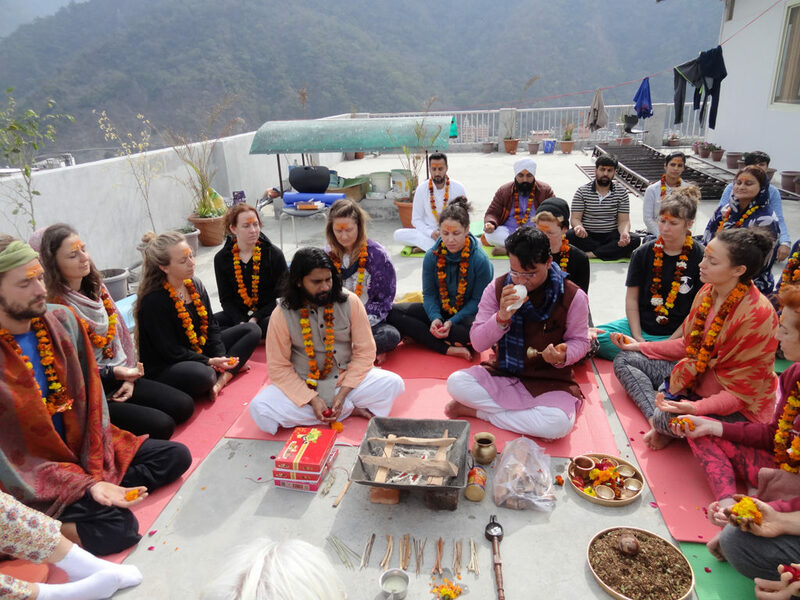 During your 500 Hour Yoga Teacher Training with Gyan Yog Breath, you will get the chance to practise Mantra Chanting as a part of the yoga tradition. Chanting lifts up the energy and purifies the body and mind. Through singing specific vibrational mantras, you will open your heart and balance your chakras. During your 500 Hour Yoga Teacher training, you will learn at least 12 mantras. As we know, body and mind are closely connected. Repetitive negative thoughts in our mind manifest in our body as blockages causing weakness, impatience, and disease. Through the Emotional Blockage® Treatment, body blockages are removed so the energy can flow at its maximum again. This treatment is an OPTIONAL part of our 500-hour yoga teacher training course. 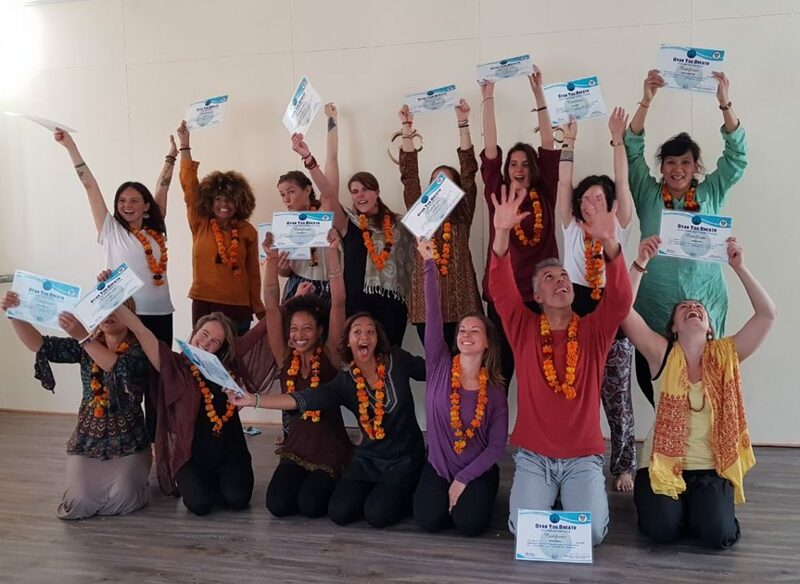 Over the 55 days in your Yoga Teacher Training, you will feel lighter and free. Everyone knows yoga isn’t just about the positions, but not everyone has the spiritual insight to unlock the inner life. We carry around in our bodies the stress from modern life and trauma from our past. Swami Ji systematically applies pressure to areas of your body where these emotional blockages® are locked. After some period of pain there comes complete release- and many people are surprised to see what comes bubbling up from their deep past. 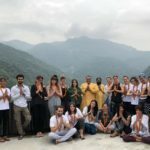 SwamiJi doesn’t support temporary fixes or encourage dependency, so he’ll teach you body-awareness and breathing techniques to maintain your re-balanced freedom. 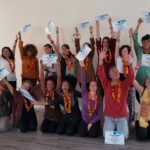 You won’t find another yoga Teacher Training course that offers such attention on emotional release. 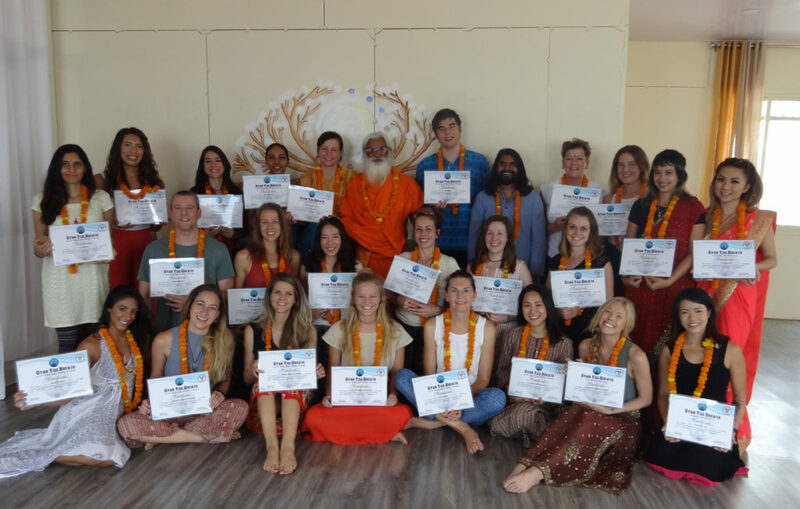 Here at Gyan Yog Breath it is understood that becoming a yoga teacher means more than only learning asana, pranayama, anatomy &philosophy.The teaching approach of this course is rather practical than theoretical and demands patience, practice and surrender. 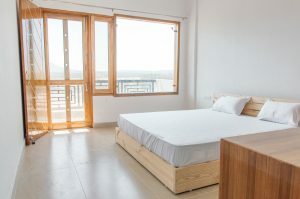 You can get discount on advanced booking! 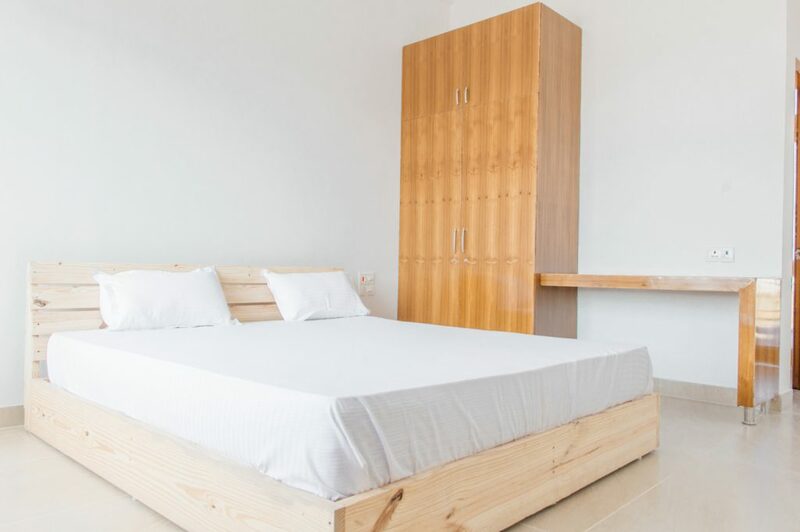 Please note: For a private room, AC or Heating we charge 200$ for each extra per month. 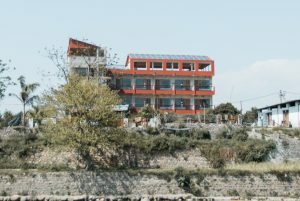 The Gyan Yog Breath Ashram is located in Visthapit, Rishikesh. 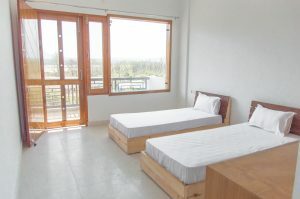 The building has 20 comfortable single and double rooms with attached bathroom. Some rooms have an attached balcony as well. During your 500 Hour Yoga Toga Teacher Training with us, you can choose between a single or double room. We have an two bright and spacious yoga halls. 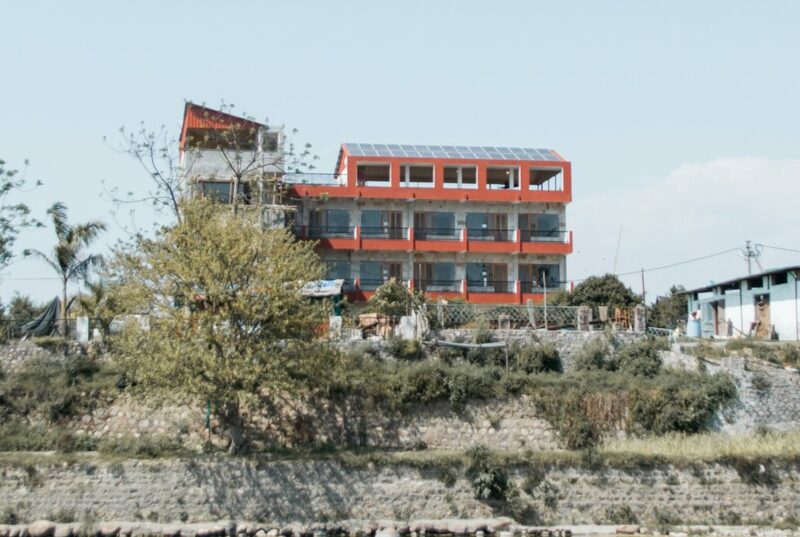 On the roof top, we have a restaurant, terrace and hanging out area with sitting space. 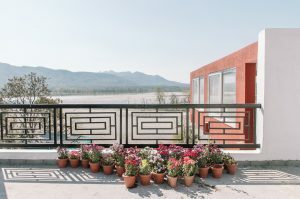 The roof top is decorated with green plants and provides a beautiful 360° mountain view. Breakfast starts at 9:30AM, Lunch at 1:00PM and Dinner at 7:30PM. We provide vegetarian meals only. The food offered during our Course is vegetarian only. We do not serve or allow meat, fish or eggs. The Confirmation Fee must be paid in advance and is non-refundable.